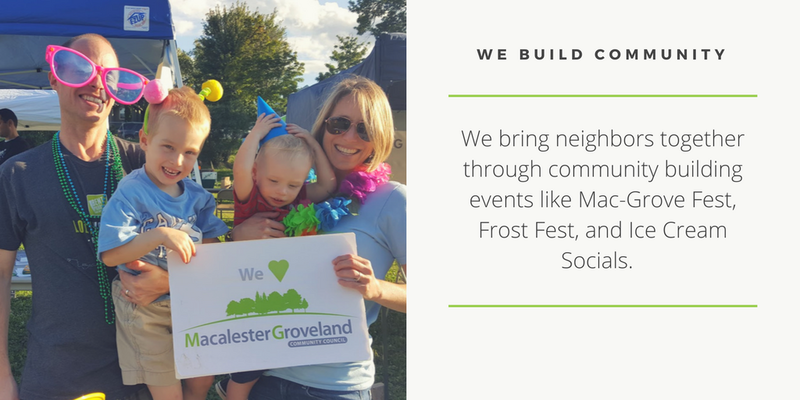 We are the only non-profit organization working exclusively to make Macalester-Groveland a great place to live, work, learn and play. 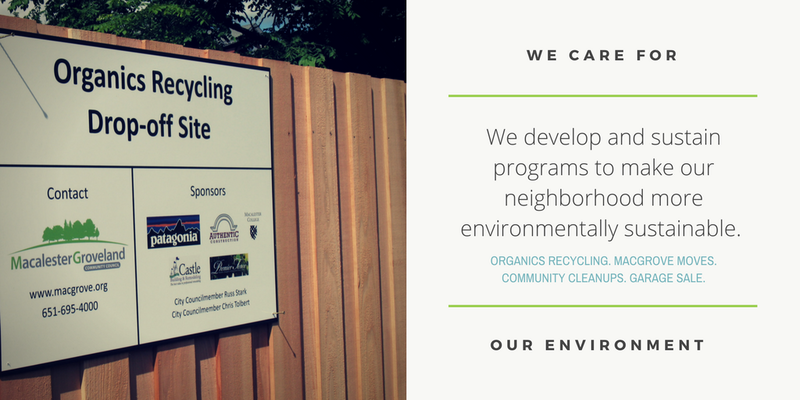 Since 1975, we’ve been proud to foster citizen participation in government and community decisions in our neighborhood. But we can’t do it without you! Please consider making a financial contribution today to support our work! Give online at PayPal or send a check to MGCC at 320 S. Griggs Street. And remember that there are many ways to get involved: join a committee or volunteer for an event. 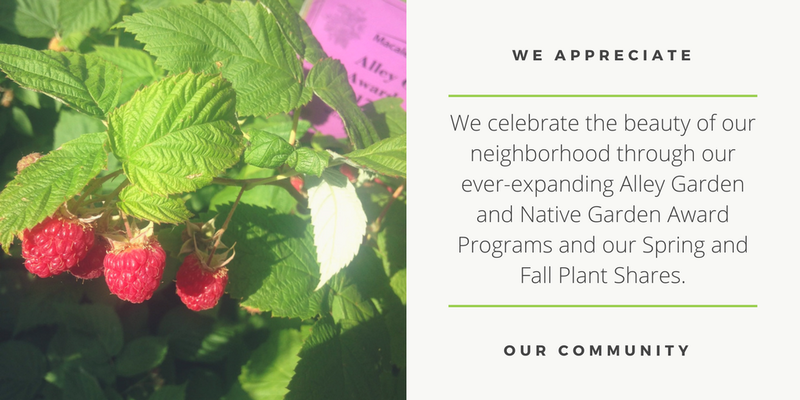 We’re always looking for Mac-Grove residents who want to help make our next 40 years of service a success. We can’t do this without you.